Stupid Genius with Emma ChamberlainWhy Do Dogs Lick Humans? 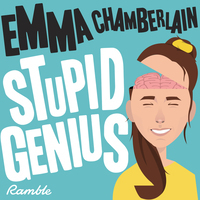 Stupid Genius with Emma Chamberlain | Why Do Dogs Lick Humans? 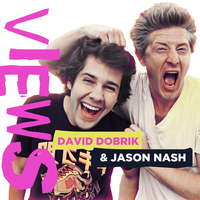 Discussing the NBA Playoffs. Who is the favorite? And what is the plan for the Lakers? Can the Red Sox still repeat as champs after this slow start? And is Russell Wilson worth the big time money he just got? And now... the boys FINALLY reveal the truth about their infamous “honeymoon!” Why were they gone for an entire month last June? Stick around for all the details. Anthony Mangieri, Una Pizza Napoletana pizza genius, and all around life genius, on how obsession fuels his work. 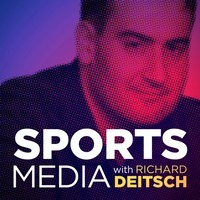 The Sports ReportersThe Sports Reporters - Episode 169 - Breaking down Tiger's Masters win. The intensity picks up in the NBA playoffs. 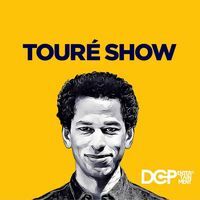 The Sports Reporters | The Sports Reporters - Episode 169 - Breaking down Tiger's Masters win. The intensity picks up in the NBA playoffs. Is Tiger Woods' Masters victory the greats sports story of all time? How he navigated a crowded Sunday leader board. And any surprises in the opening weekend of the NBA playoffs? SI Boxing with Chris MannixWho is Jaime Munguia? SI Boxing with Chris Mannix | Who is Jaime Munguia? Was Magic Johnson in over his head as the President of the Lakers? 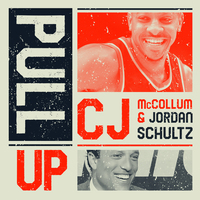 Any NBA playoff match-ups intrigue you? And will Rory McIlroy complete his career grand slam with a win at the Masters? Stupid Genius with Emma ChamberlainWhy Do Onions Make Us Cry? Stupid Genius with Emma Chamberlain | Why Do Onions Make Us Cry? 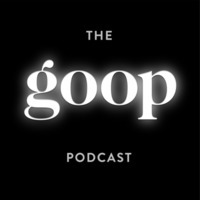 The goop PodcastWhy Are We All So Unhappy? The goop Podcast | Why Are We All So Unhappy? The Crossover NBA Show with Chris MannixLeBron and Luke? 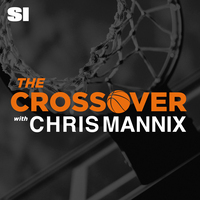 The Crossover NBA Show with Chris Mannix | LeBron and Luke? 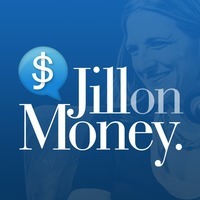 Jill on Money with Jill SchlesingerAre We Treading Water? Jill on Money with Jill Schlesinger | Are We Treading Water? Breaking down semi-final Saturday. Previewing the title game. Discussing the NBA playoff scenarios and Baseball is off to a tremendous start!